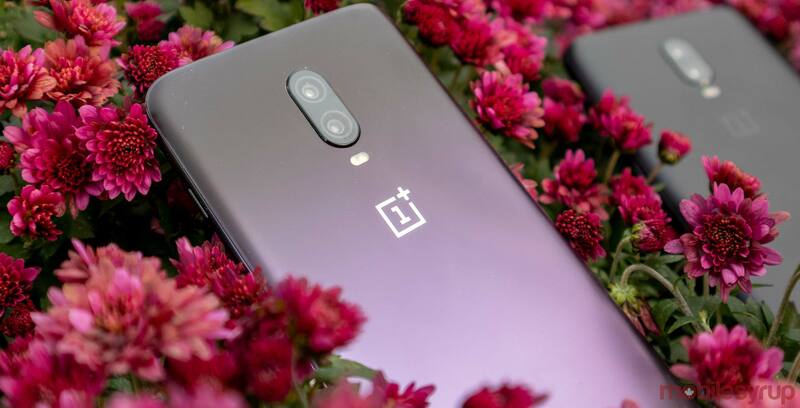 OnePlus’s OxygenOS software doesn’t typically make many changes to the stock Android formula, but one area it has changed has caused frustration with some users. OnePlus has ramped up the battery optimization in OxygenOS, making it more aggressive than Android’s default. Unfortunately, this means the OS may close some apps you want kept open. Worse, for some reason, if you disable or change battery optimization settings, OxygenOS will reset them on its own. While it’s likely a bug, it’s not clear what’s causing the behaviour. Several reports have cropped on XDA and OnePlus forums, and it appears the behaviour affects OxygenOS on both Oreo and Pie from the OnePlus 3 up to the 6T. While I haven’t messed with the optimization myself, I have noticed the aggressive optimization coming into play. On several occasions, the phone has shut off my podcast or music while I was listening. And that’s exactly where the problem lies. Because the battery optimization kills apps so aggressively, users want to turn off optimization for apps. However, OxygenOS will reset those optimization settings. The reset happens randomly; sometimes a reboot causes it, other times it happens on its own. A OnePlus spokesperson told Android Police that the company was aware of the reports and was looking into it. Hopefully, that means OnePlus users will see a fix for the issue soon, which would alleviate one of OxygenOS’ pain points.